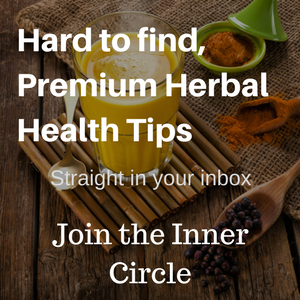 Weight loss products and prescriptions for weight related illnesses total in the multi-billions of dollars each year, and the epidemic of obesity has not discriminated along cultural or demographic lines. Blood sugar and diabetes, liver and heart disease, cholesterol, thyroid and hormones, and mental decline are just a few of the issues that are effected by excess fat stored in the body – in the blood, in tissues and in organs. And they can occur whether you’re overweight or not. Why is it so difficult to lose weight in a world where knowledge and technology are king? Why has Western medicine failed in its attempt to find a cure or at least a non-prescription remedy for the illnesses that arise from storing too much fat? There’s no logical explanation, but there is an alternative to conventional medicine, and it comes in the form of a remedy that’s been used for thousands of years across all ancient cultures – vinegar. When we refer to vinegar, we’re always referring to apple cider vinegar. This was the type used of old – in Egypt, Assyria, North America, Scandinavia, during pre-Biblical, medieval and Victorian times, among kings, nobles and peasants alike. In fact, legend has it that the world’s most costly meal began with a glass of vinegar. Cleopatra, Queen of Egypt, made culinary history when she made a wager that she could consume the value of a million sisterces at a single meal. To many, it seemed an impossible task. How could anyone eat so much? Cleopatra dropped a million sisterces worth of pearls into a glass of vinegar, then she set it aside while banquet preparations were made. When the time came to fulfill her wager, she simply drank the dissolved pearls. Cleopatra allegedly won her bet because she knew vinegar was a good solvent. But you don’t need to be that drastic to let vinegar work for you. Apple cider vinegar, or ACV, is made from fresh ripe apples that have been made into wine and then fermented a second time until they turn to what we call vinegar. But not all vinegars are created equal. 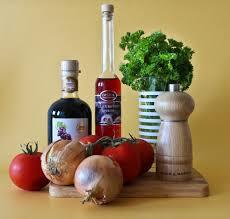 Early vinegars were naturally organic and healthy. There were no pesticides used in growing or chemicals used in processing. Today, you must be sure to purchase 100% pure, raw, unfiltered, organic apple cider vinegar to assure you’re getting all the nutrients and beneficial properties you expect from your ACV. When vinegar is made from fresh natural apples, it contains a healthy dose of pectin, a soluble fiber that dissolves in water making it bioavailable – available for the body to use. 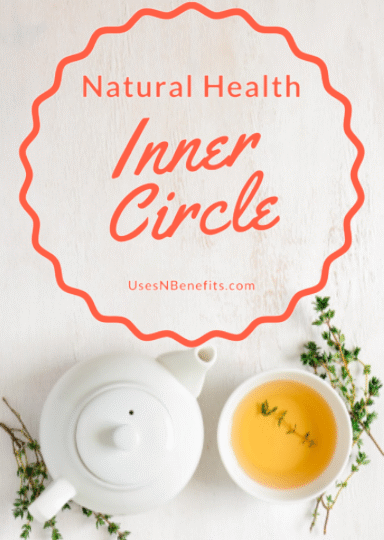 In addition to soaking up water, it slows down the absorption of food and liquid in the intestines, staying in the body longer, binding to cholesterol and reducing the risk of cardiovascular problems. Excess sugar is stored as fat, and soluble fiber also regulates blood sugar, a key factor is preventing diabetes and weight gain. And just because you may be overweight, don’t think you’re getting all your nutrients. It’s sometimes difficult to get the vitamins and minerals we need because our food is not being digested properly, therefore it’s not delivered to the cells. 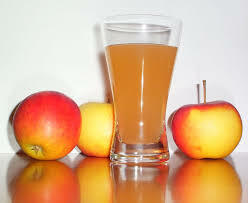 ACV contains acids (chemicals) that are very similar to those produced naturally by the stomach, so it aids digestion. In doing so, it improves cells’ ability to metabolize food, therefore nutrients can be utilized rather than passing right through you undigested. In this way, your body is satiated and you will want to eat less. Boron is a mineral which is necessary for both plant and animal life. When it’s not readily available, it affects the way steroid hormones are released, how they’re used and how long they stay active in the body. Hormones play a key role in regulating weight as well as almost every other function. ACV also delivers manganese, silicon and magnesium in a balanced-by-nature way, plus beta carotene, potassium, enzymes and amino acids that create complex protein building blocks formed during the fermentation process. Without the proper protein building blocks, your body stores fat in an attempt to survive. There are an estimated 250,000 to 1,000,000,000 proteins in human cells, all necessary for coding how your body behaves – how it receives and sends signals to utilize food and maintain proper weight. Just one tablespoon of ACV a day is enough to get your body on the right track for weight loss. 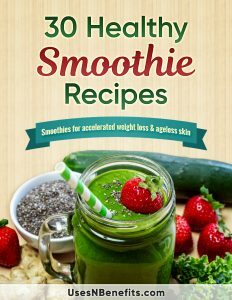 Simply mix it with honey and water and sip or add it to soups, smoothies or any other food. Good apple cider vinegar is made by giving meticulous attention to producing a consistent high-quality product. It is not diluted with water and can take a full 4-6 weeks to ferment. Check that the apples were organically grown, using all organic standards, without the use of chemical pesticides, on soil that has been pesticide free for at least 10 years and which has a high mineral content. It should be made from table-grade apples, not peels, cores or windfalls. (Windfalls are apples that have prematurely fallen from the tree for a variety of reasons, and they can be green (unripe), puckered, bruised, or have black patches). The best vinegar is aged in wood barrels, not plastic or metal. Pectin and apple residues have not been filtered out, so it contains a host of trace minerals. Check for sediment at the bottom of the vinegar bottle. If there is none, the best part has been filtered out. Apples have been thoroughly cleaned to remove soil or bacteria residue that might get into the finished product. This type of product will be full-flavored and have a strong apple aroma, without a washed out, bland or puckery taste. If you want to make your own apple cider vinegar, begin by making a good tart cider. Combine sweet apples for aroma and tart ones for body. The more sweet apples you use, the stronger the vinegar will be because of the high sugar content, producing more alcohol which changes into acid. Chop the apples and let them turn golden brown. Crush them in a cider press and pour the juice into a sterile glass container. Cap the container with a small balloon. This will expand as carbon dioxide is released, keeping air away from the mix. When the sugar is all changed to alcohol, it becomes hard cider. This will take anywhere from 1 to 6 weeks. If a gray foam forms on top of the cider, it’s simply an excess of wild yeast which is always present on apples. It’s harmless. Just skim it off. Pour the hard cider into a wide crock so there’s a large surface area. Place a sterile cloth over the top to keep dust out and let it air. Place the crock in a temperature of about 80o. Much higher than that and the fermenting is killed. Lower, and you risk the wild spores going dormant. Your vinegar will be ready in a few months. If you begin your production in early summer, you’ll have a few months of warm weather to achieve a final product. To speed up the process, remove some of the mother of vinegar (sediment) from a reliable brand you’ve purchased and lay it along the surface of your cider. Much new scientific evidence suggests that apple cider vinegar is a valuable, traditional, low-tech health remedy. In fact The National Institute of Health has established an Office of Alternative Medicine designed specifically to look into “old-time” medicinal care. Science is catching up with what naturalists and your grandmother knew all along – an apple (in the form of ACV) a day keeps the doctor away!